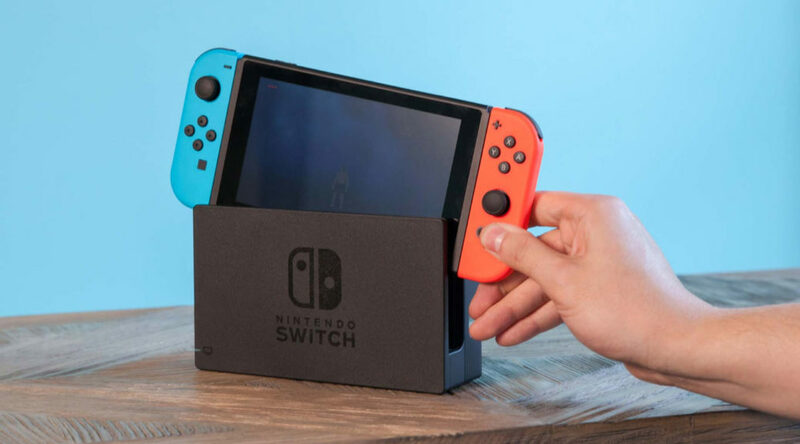 Hackers have released custom firmware for Nintendo Switch that allow users to expand their console’s memory through USB mass storage. This means you can connect a 1TB hard disk to your Nintendo Switch Dock and put tons of games inside it. But keep in mind that the moment you take out the Switch, you will lose access to all the games on the hard disk, so it’s not very practical unless you don’t play in Handheld Mode.